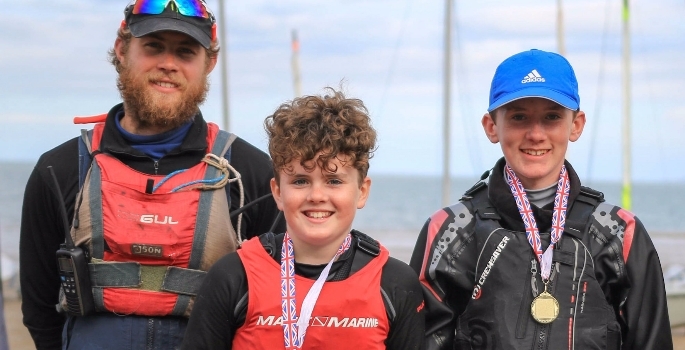 Brothers Eddie and Kevin Farrell, in Years 9 and 10 respectively, continued their sensational form by taking home the Feva Class title at the Welsh Zones Championship Regatta, which was held at Cardiff Yacht Club September 24-25. The pair, who are both Welsh internationals, have further enhanced their growing reputation as two of the most gifted sailors in the country throughout what has been a trophy laden season for the duo. There were a number of other positive performances from Rydal Penrhos sailors, with Hannah Gasem, Emily Madden, Artyom Goode, Dylan Craddock, Oliver Helstern, Josh Manning and Felix Corson all gaining valuable experience at the prestigious event. Director of Sport Allen Boyd, said: ‘This is yet further proof of just how talented Eddie and Kevin are, and to be crowned national champions in their class is an outstanding feat. 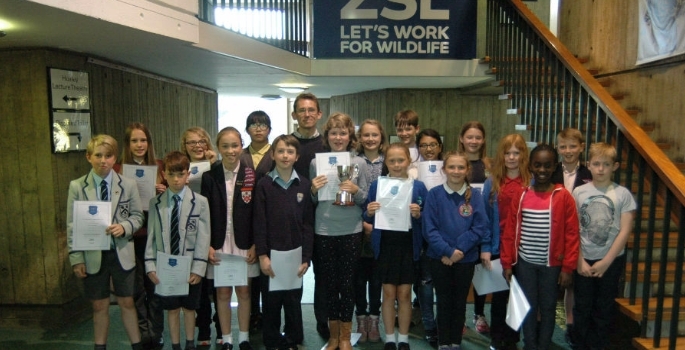 ‘The sailing programme we offer here at Rydal Penrhos has brought with it a superb amount of success in recent years, which is a testament to Max Todd and the rest of his staff.